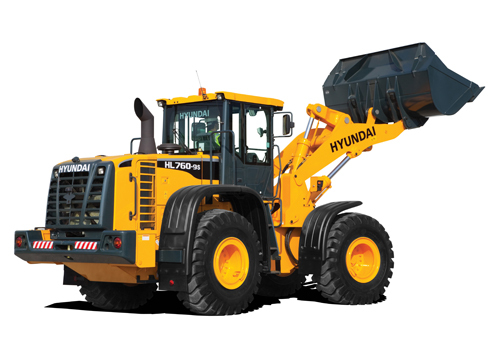 Dong Shyang Heavy Machine Co., Ltd. - Excavator, excavator trade, second hand excavator, used excavator, Shan Jen Heavy Machinery Co., Ltd. Shan Jen, Dong Shyang Heavy Machinery Co., Ltd., Dong Shyang, Hyundai Excavator, Hyundai Heavy Industries, HHI, Hyundai Construction Equipment, HCE, Takeuchi, Takeuchi Excavator, excavator part, excavator part business, excavator attachment, excavator attachment business, Kobelco, KObelco excavator, Sumitomo, Sumitomo Excavator, Komatsu, Komatsu excavator, Hitachi, Hitachi Excavator, Airman, Airman Excavator, Doosan, Doosan Excavator, Doosan Construction Machinery, Doosan Construction Equipment, Caterpillar, Caterpillar excavator, CAT, CAT Excavator, CAT skid steer loader SANY, SANY Excavator, Liugong, Liugong Excavator, Liugong Construction Equipment, Sunward, Sunward Excavator, Skid Steer Loader, wheel loader, forklifts, rollers, imported excavator, imported second hand excavator, imported used excavator, third hand excavator, locally used excavator, excavator repair, excavator fixing, excavator rental, excavator rented, Hyundai Taiwan, Hyundai Taiwan Agent, Hyundai Taiwan Exclusive Agent, Hyundai Taiwan Sole Agent, HHI Taiwan Agent, HHI Taiwan Exclusive Agent, HHI Taiwan sole agent, HHI dealer, Hyundai Dealer, Case Excavator, Case skid steer loader, Volvo excavator, Volvo roller, Volvo Construction Equipment, breaker, grapple, crusher, cutter, screener, screening bucket, crusher bucket. 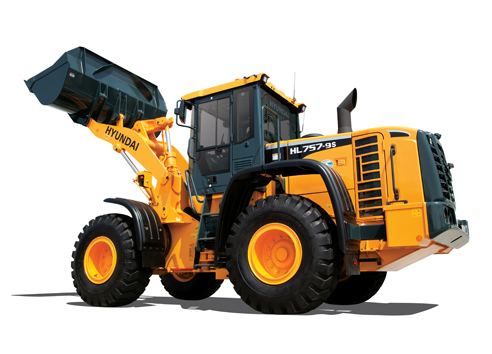 Copyright © DONG SHYANG HEAVY MACHINE CO.,LTD. 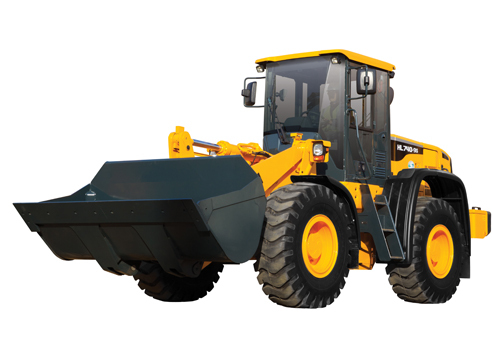 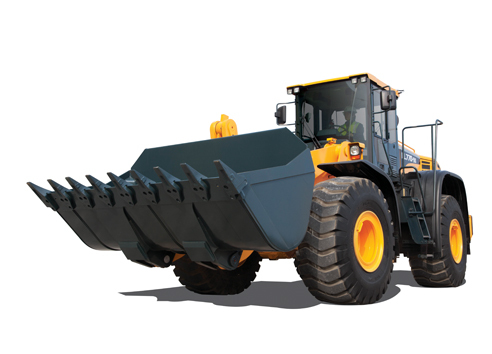 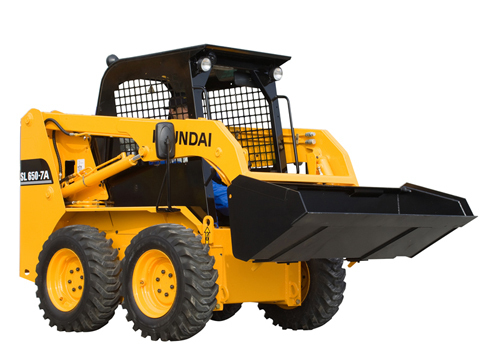 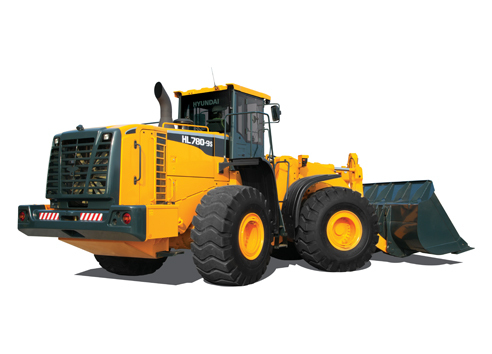 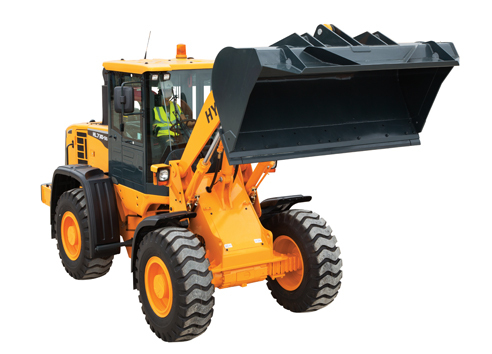 | SHAN JEN HEAVY MACHINE CO.,LTD.